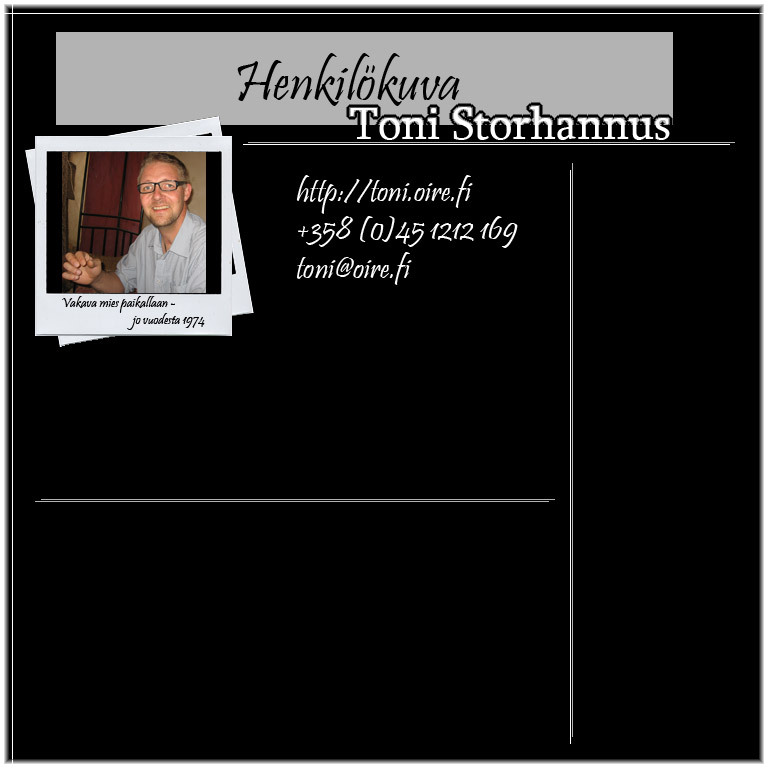 Software engineer from Helsinki, Finland with wide range of experience from different fields of engineering. As stated in the title of my Linkedin-profile I am looking for opportunities to work as technical support or a service desk engineer. I have background in software-, automation-, electronics- and robotics industries. I am motivated, social and service oriented professional with experience in project management, field engineering and service desk operations.